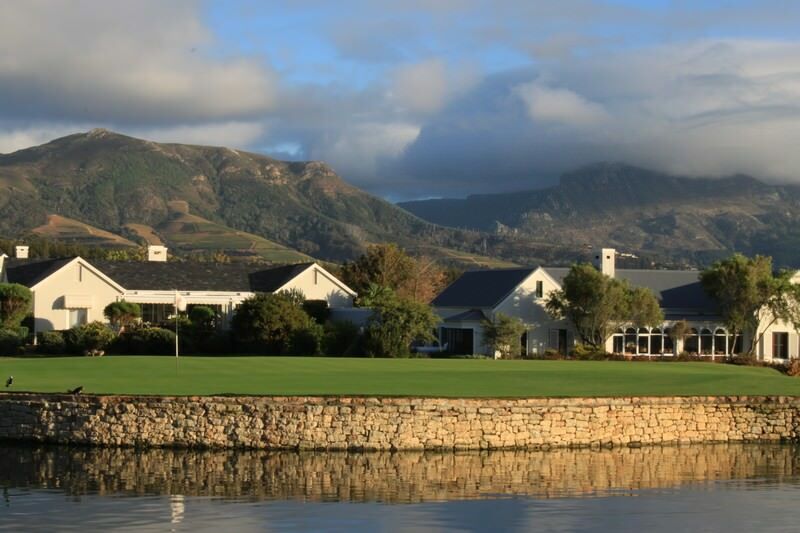 Steenberg Golf Course is part of a working wine farm near the city of Cape Town. 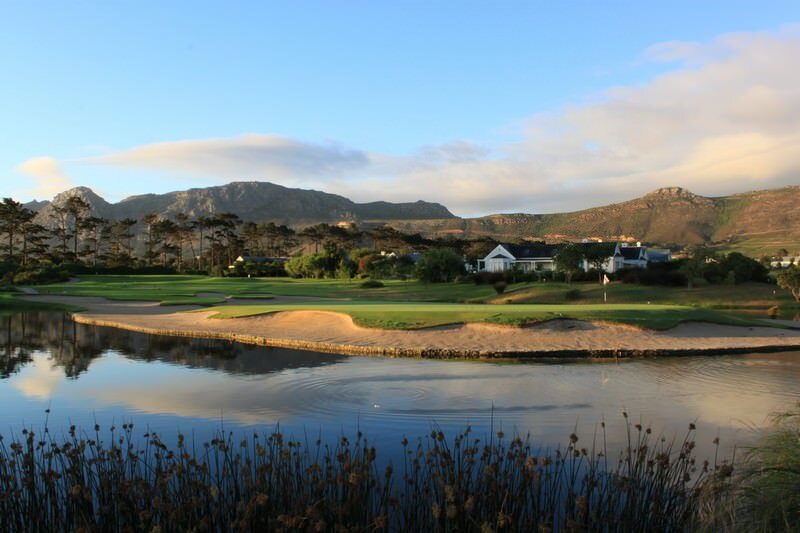 Steenberg Golf Course is distinguished by its scenic combination of parklands, wetlands, Cape Flats and fynbos. 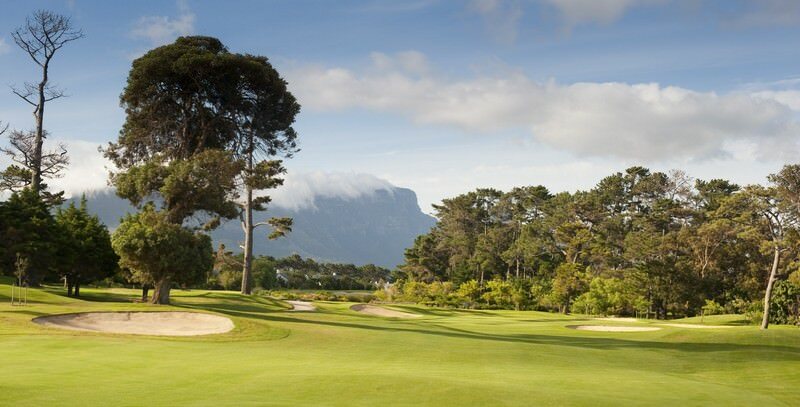 The course boasts five different tees, ensuring that every level of golfer can enjoy its alms. 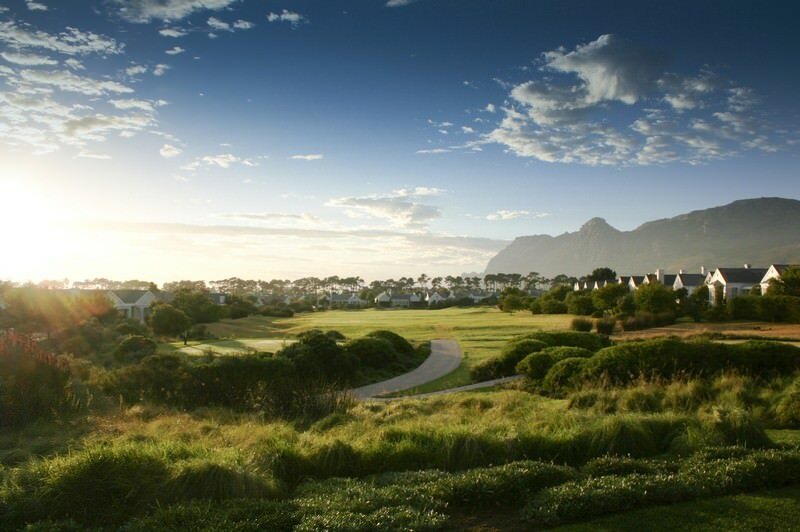 The dazzling Cape landscape, with its rich vegetation and striking mountain ranges, defines the backdrop of this rewarding course. Each season arrives with its own absorbing challenges and playing pleasures. 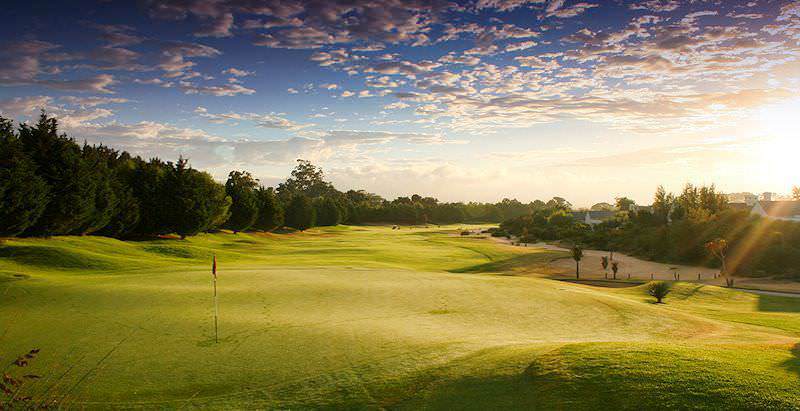 18 unique holes bound over 6 120m of tree-lined fairways and well-groomed greens. 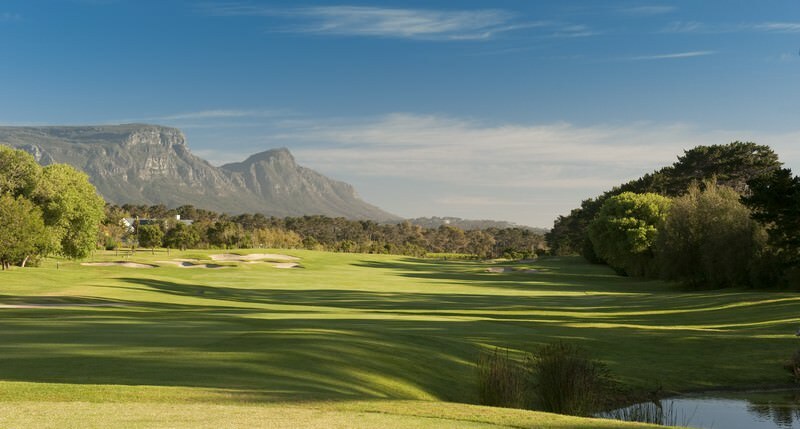 The signature par-three 7th hole is recognized by its island green, elevated from the pond by a wide river sand girdle, and the imposing view of Devil’s Peak. 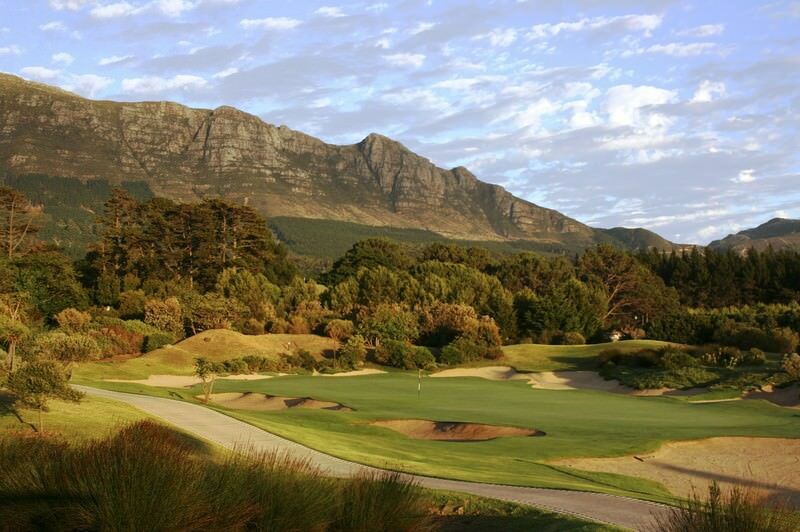 The 14th hole stands as the most memorable on the course with its undulating green and sandy bunker ‘amphitheater’. 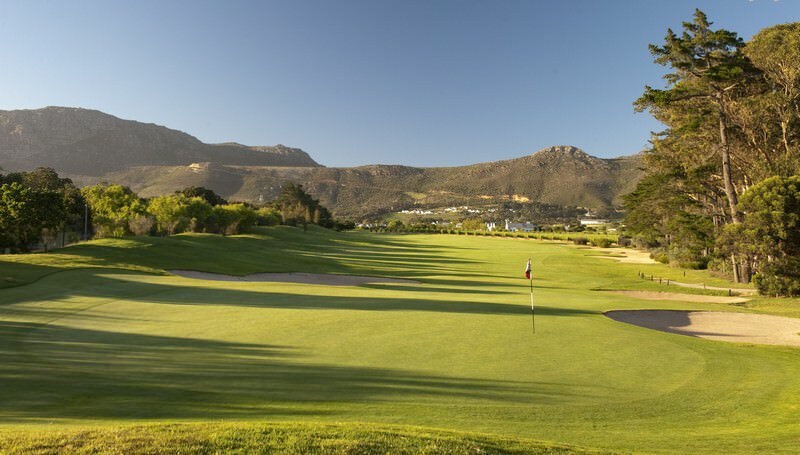 Steenberg Golf Course architect Peter Matkovich has averred that he could “play the course everyday”, citing this definitive quality as “the hallmark of a great golf course”. 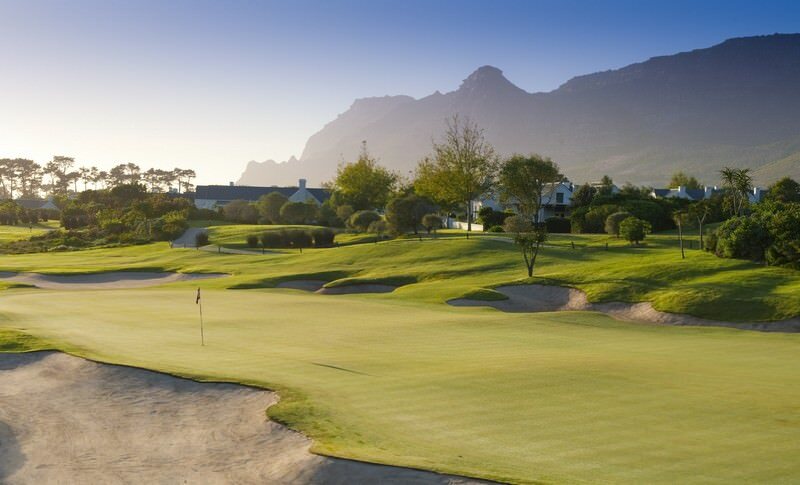 Steenberg Golf Course forms part of the illustrious Steenberg Farm, replete with an award-winning working wine farm, luxurious historic hotel, plush spa facilities and contemporary gourmet dining at Catharina’s Restaurant. 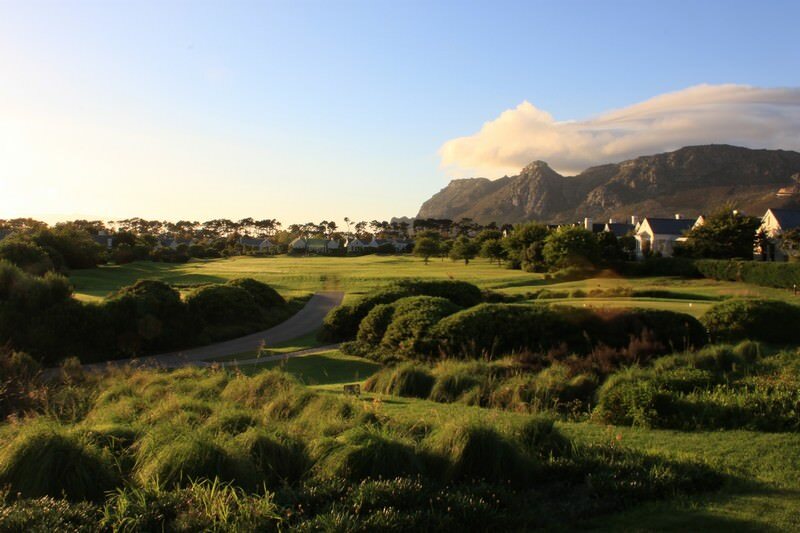 The farm dates back to 1682 and enjoys the status of the oldest registered farm in the fair Cape – truly a spectacular environment to enjoy a round of golf! South Africa is rich with diversity, both culturally and naturally. Namibia travel typically comprises thrilling desert pursuits. Zambia's most alluring safari destinations are South Luangwa and Kafue National Park. Zimbabwe's major drawing card is its stunning view of the Victoria Falls. Travel to Mozambique for a unique and unforgettable African beach vacation. The Kruger National Park is Southern Africa's premier Big Five safari destination, boasting ample other wildlife as well. The Sabi Sand Private Game Reserve couples a pristine African wilderness with exquisite four and five star accommodations. Our tours of Cape Town are among our most popular, offering privately guided immersion in the city's many highlights. 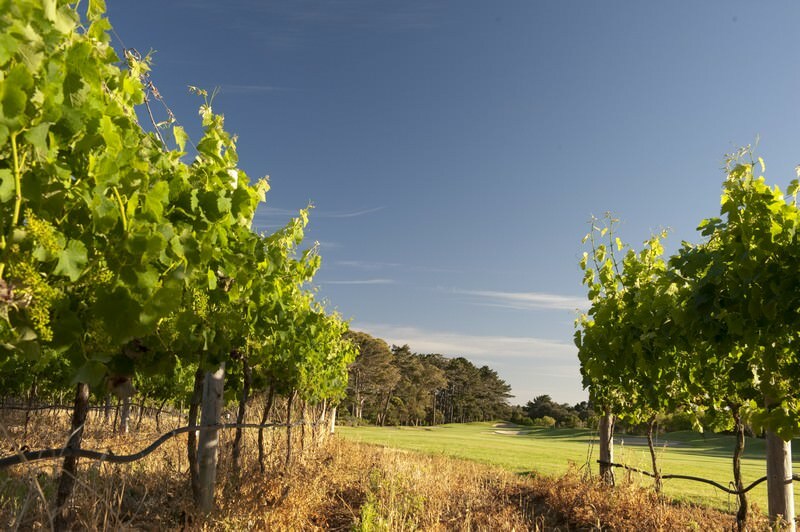 The Garden Route's natural diversity means that it features in a wide variety of our tours, honeymoons and family vacations.